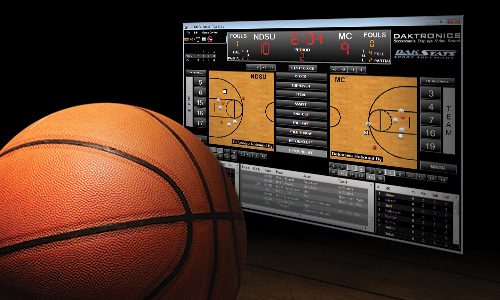 DakStats sports software is the ultimate tool for managing game, season, and career statistics. From high schools to the major leagues, users of any skill level can quickly track game stats and compile detailed reports with DakStats. Cut through the clutter and reach your intended audience with animations and stills for your digital displays. 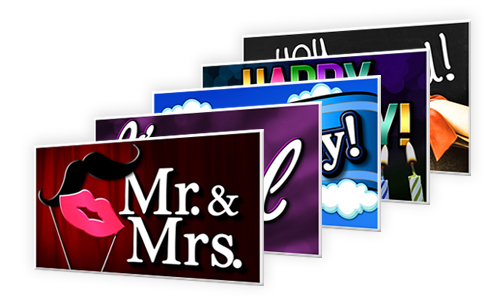 Each package contains several pieces of appealing, motivating content created by top-notch motion graphics artists. Content packages are available for both full-color and monochrome LED displays. Your money-making ad campaign or efforts to reach your community is only a click away!